I clicked on the link and found a beautiful book displayed. Clicking the excerpt link, I read: Confronting depression, fatigue, and evil, Dave Moore goes on a cross-country search for his missing son. Becoming increasingly desperate and having done all that is humanly possible without results, what will he do? Who will he turn to? 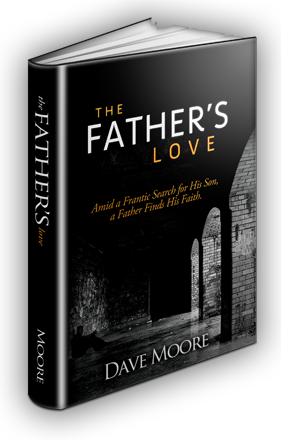 In this amazing true story, you will experience Dave Moore’s anguish in going through a father’s worst nightmare-a missing child. Through his fear, Dave confronts his souls emptiness and learns the heavenly Father’s Love. A sucker for any book that reveals God’s love for His people, and in honor of Father’s Day (Sunday, June 17), I contacted Dave Moore and explained that I wanted to read The Father’s Love and review it on my blog. Dave graciously and immediately sent me a copy via email. With The Father’s Love (published by Tate Publishing & Enterprises) downloaded on my Kindle, I sat one evening and began to read. I didn’t quit until I finished the book. It was impossible to stop. Almost impossible to breathe. Really! The Father’s Love, an amazing true story, opened with a short straightforward introduction that immediately endeared me to Dave and his family. Dave then proceeds to Day One, where he recants his day, including the discovery of a farewell letter from his son, a college freshman facing struggles and too embarrassed to tell his family. In a rush of emotions and in a fast-paced, page-turning reading event, Dave details the days and nights of his search for his son. You feel Dave’s hope and anguish, through optimistic clues and dead ends. You become Dave’s friend, riding with him in his car, hoping he doesn’t fall asleep at the wheel or crash his car at his high speeds. You wonder, along with him, if the decisions he’s making are the right ones. You hold your breath when he passes out cash in the worst parts of cities in an attempt to glean information on his son’s whereabouts. Believers will pray with Dave when he finally surrenders his hopelessness to God and all will gasp in amazement at the way God responds. The Father’s Love is a short gift-sized book that’s all heart, hope, and healing. Readers, including non-believers, will be shocked at the miracles God works in the life of Dave and his son, David. The Father’s Love is about a father’s love and The Father’s Love. After shutting off my Kindle late in the night and taking a breath, I revisited the miracles in my own life and thanked God for The Father’s Love, both the book and the Love of God, the Father. My first miracle was how God answered my fervent prayer of submission to immediately bring my lost son home. He, at that moment, became real to me and delivered me from smoking, drinking, lust, hatred, and anger. A few months later I would see my son David miraculously healed from a broken neck and torn esophagus that even the doctors told us had to be a miracle from God. I have been a part of many healing miracles since then and also been given dreams and visions from God to warn, and sometimes to encourage others. I have felt the presence of God in powerful ways such as; Once the Spirit of God came into my prayer room and it felt like the whole room was so full that it was actually going right through my body. I have had Jesus visit me and it smelled like a thousand wildflowers. The morning after we finishing our prayer room I heard an angel singing in the room. My son would a week later acknowledge that he had heard it also and that he was afraid to tell anyone. A month after praying with a women in a coma she would come to our church and tell me that while she was in the coma she saw me come into her room and that there were many angels that came in with me! Wow! I plan to someday soon begin writing a book about the many amazing and miraculous things that I have witnessed the Lord do in just the short 10 years that I have known Him. Click here, to order this short gift-sized book for Father’s Day on Amazon.com. A wonderful gift for all fathers. 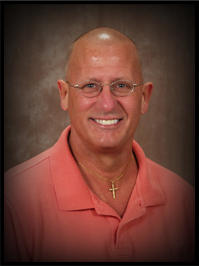 Click here to visit Dave’s Website: thefatherslovebook.com. You can also check out Dave’s facebook page. This looks like an interesting read. I’m thankful for my loving earthly father and even more, the love of my Heavenly Father. I’ll def. have to get this one. Hi Holly! 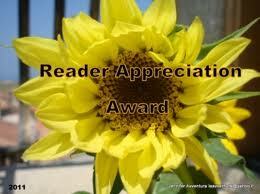 Thanks for posting a comment and buying my book. I think you’re officially the first person I reached on Facebook and Twitter that I didn’t know, who has bought my book. How exciting! It’s neat to see that this is working and my book is getting known, if only a bit. Thanks for including your blog. I look forward to reading it when I can. Also really cool to meet you. Good to meet you, too. I read the post from you and really “heard” your frustration.I’ll try to get to reading it as soon as possible. I’ve done a few reviews on my site. 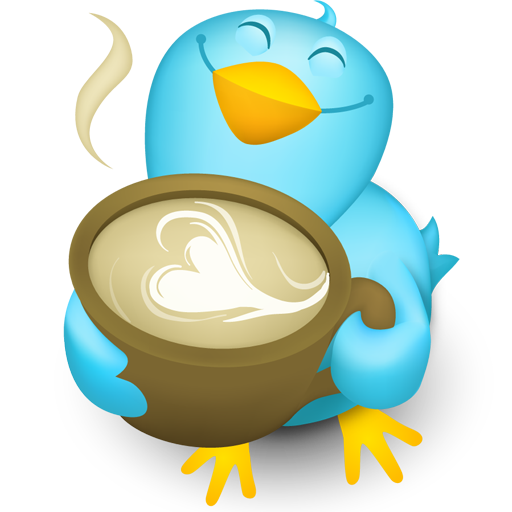 Thank you for following my blogsite at Pure Haiku. I would love to have you follow me at my new site! If I don’t appear to be following your blogsite, please let me know. Lovely site. Just followed you there! Hello, Holly! 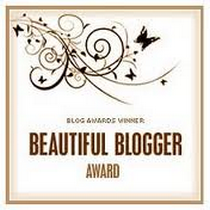 You’ve been nominated for the One Lovely Blog Award! Check it out at http://jeffwhelan.wordpress.com/ and do with it what you will. Cheers! Thanks Jeff! Woohoo! I’ll go make a place in my trophy room. Melody, I was traveling and missed your comments, I think. I’d love to review it! 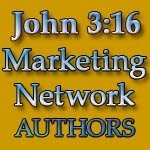 Send it and I’d love to review a devotional. Love devotionals! Okay – should be able to send something in few weeks I think – I would love to know what you think! Thanks a lot!